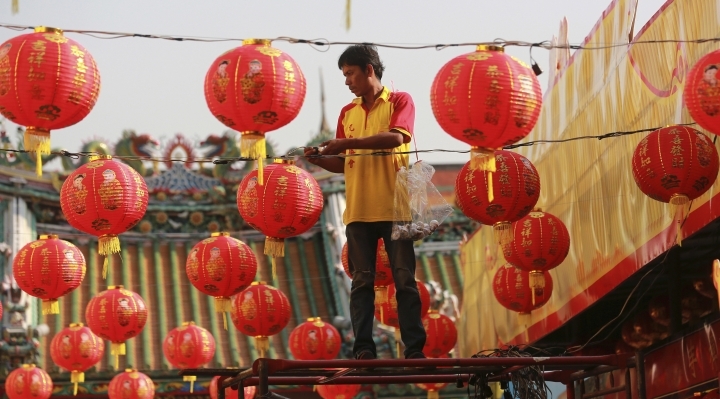 BEIJING — People in Asia and around the world are celebrating the Lunar New Year on Friday with festivals, parades and temple visits to ask for blessings. 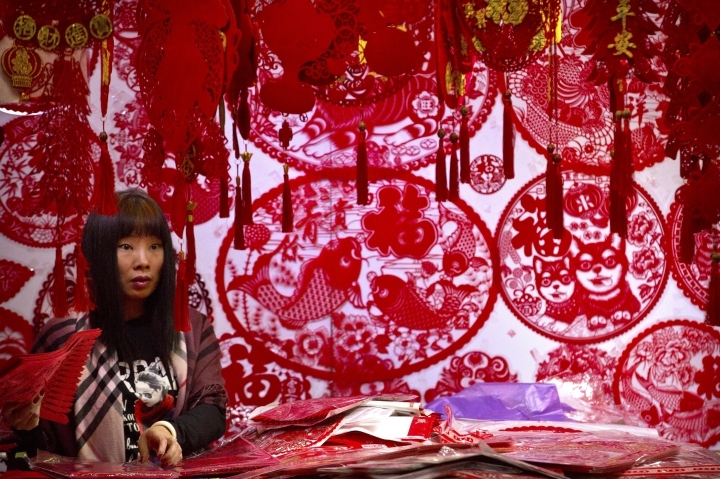 This year marks the year of the dog, one of the 12 animals in the Chinese astrological chart. 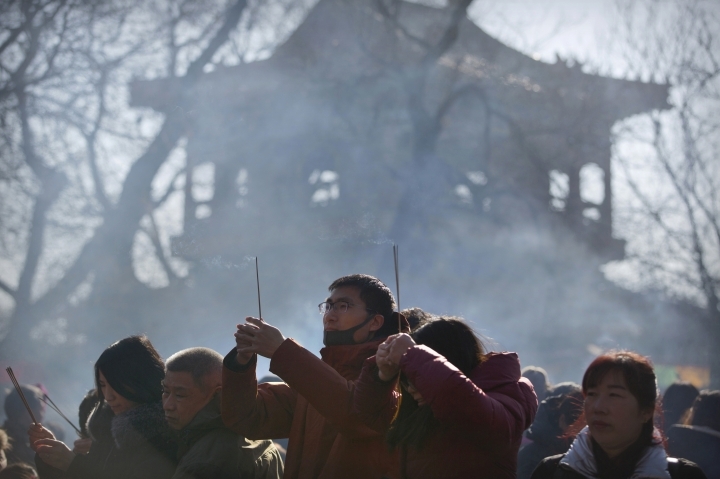 People in Beijing celebrated with family feasts and visits to bustling temple fairs amid the mid-winter chill. 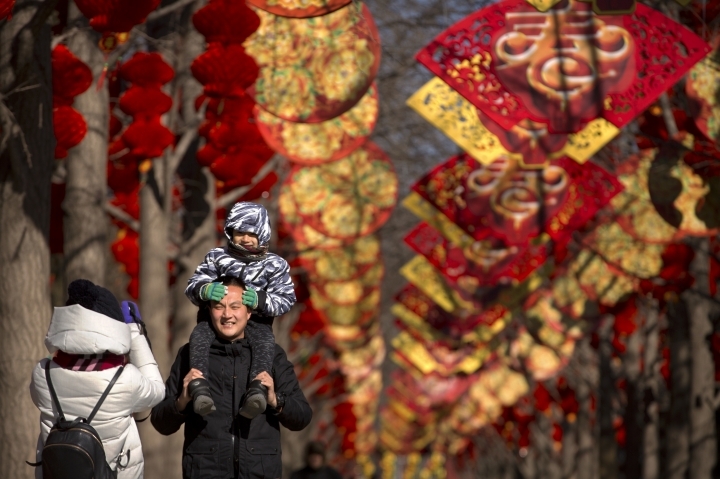 Ditan Park in the city center was the most vibrant, with empty tree branches festooned with red lanterns and traditional goods and foods being snapped up by the churning crowds. 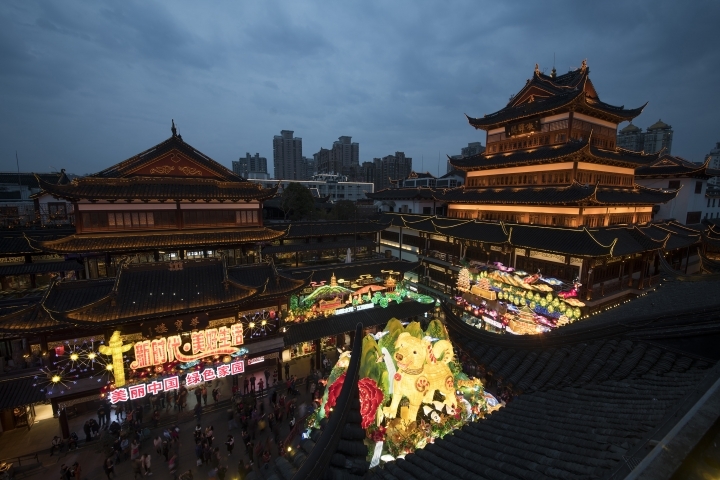 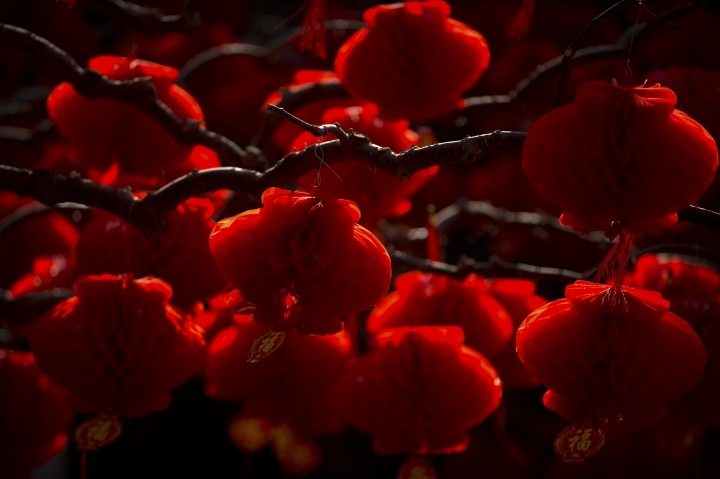 Other New Year traditions include the eating of dumplings in northern China and gift giving to children in the form of cash-stuffed red envelopes called "hongbao." 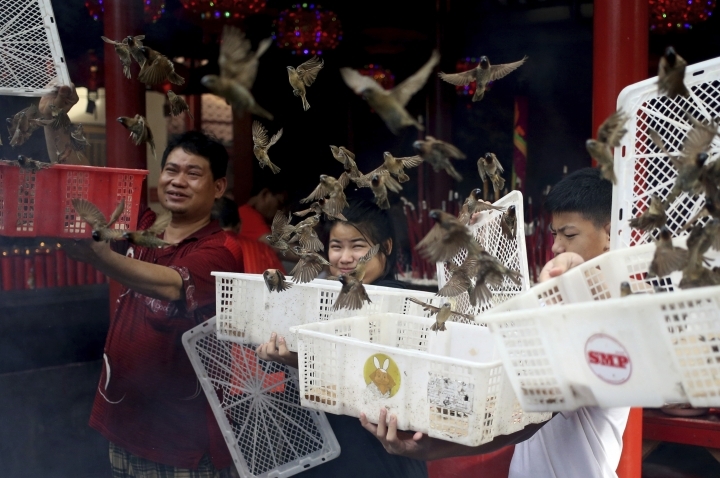 However, a ban on fireworks in 400 cities, including the capital, severely curtailed such traditional ear-splitting displays this year. 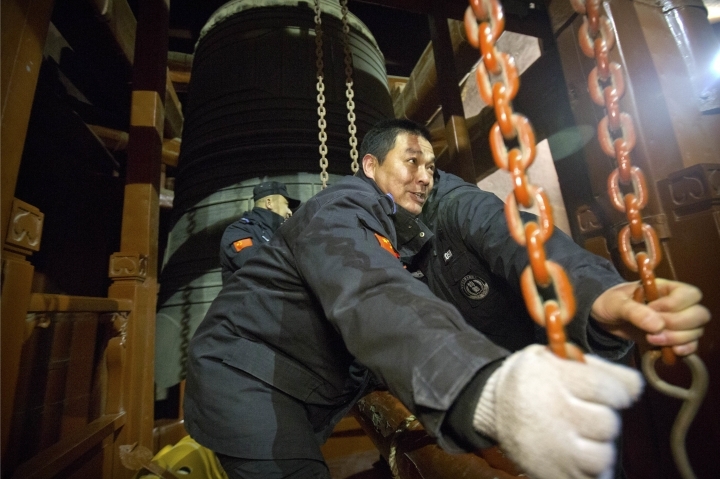 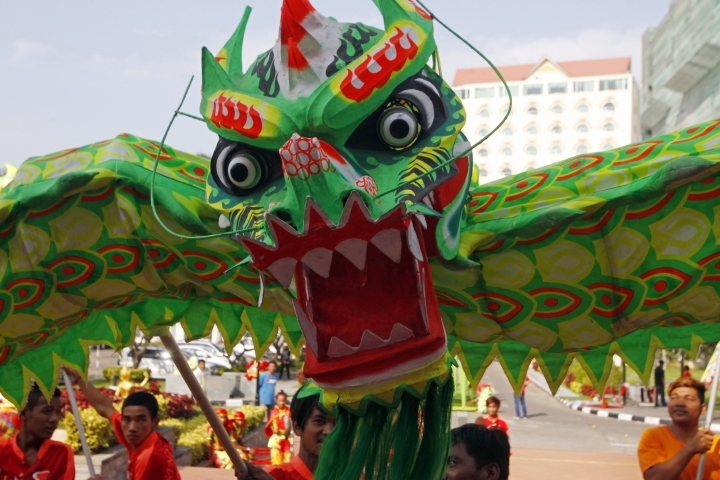 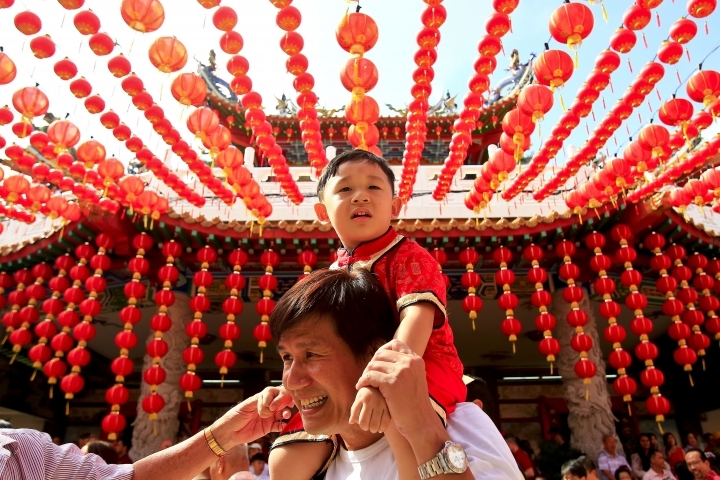 Ethnic Chinese and others around the world also marked the holiday with celebrations. 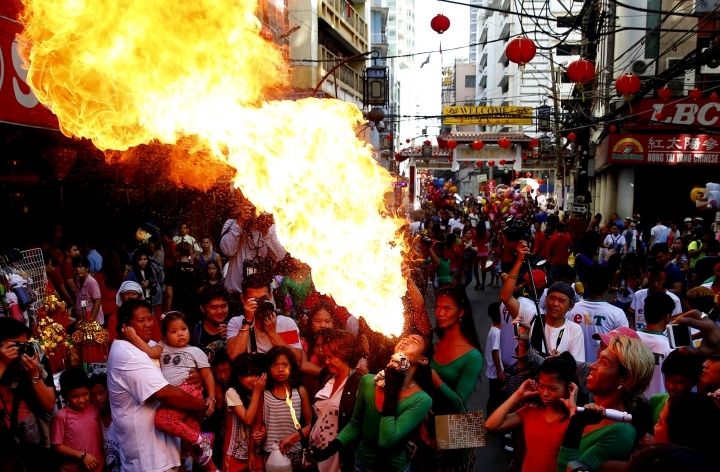 In the Philippines, which boasts a large ethnic Chinese minority, fire breathers performed at a street fair in Manila and children used crates and buckets to put on improvised lion dances. 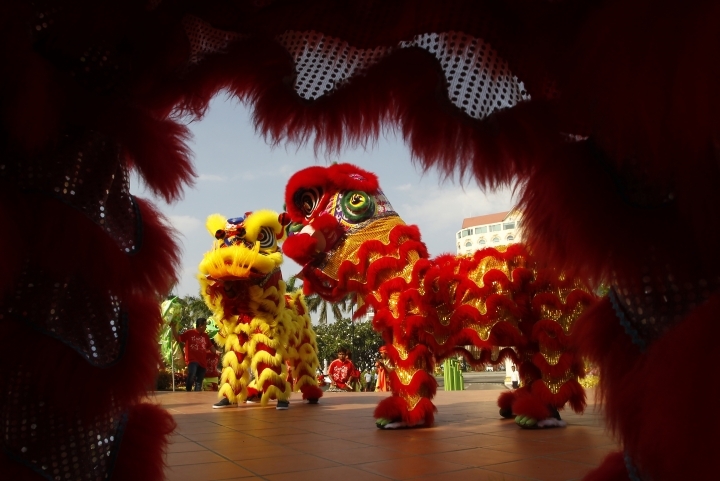 In Japan, lion dances were performed in Chinatown in the port city of Yokohama, while in Malaysia, a diver dressed as the god of good fortune fed fish at an aquarium in Kuala Lumpur as visitors looked on. 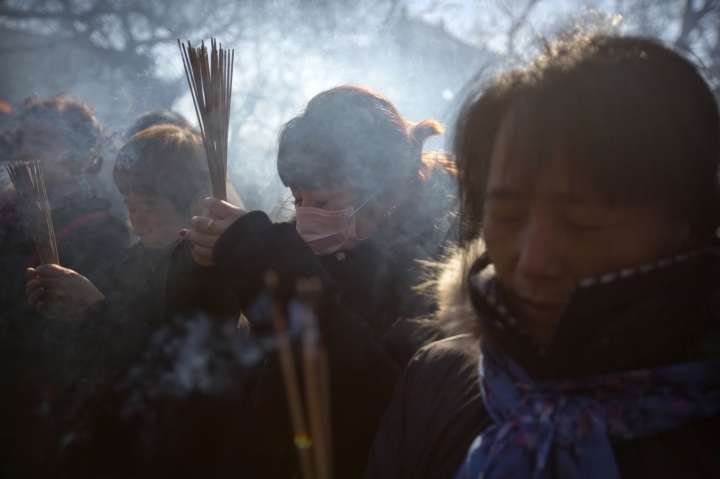 In South Korea, the festivals were more solemn, with refugees from the 1950-53 Korean War and their descendants paying respects to ancestors at the Demilitarized Zone dividing the country from communist North Korea. 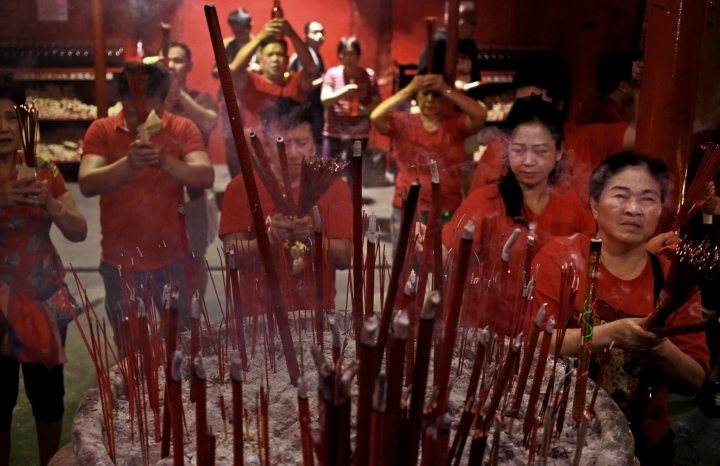 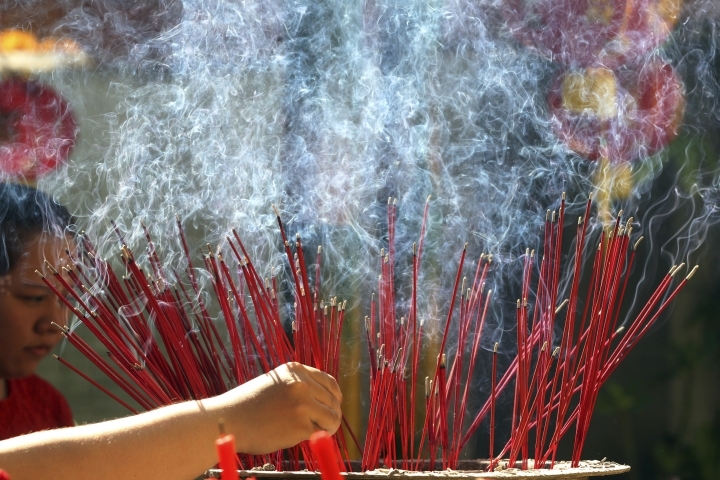 Taiwanese marked the start of the new year with a mad rush to be the first to plant a stick of incense in a temple censor, with the victor receiving a prize and blessings for a prosperous 2018.